Don’t Bite Me Bro! was released on Linux, Mac and PC 283d ago in the US and the UK. Notify me when Don’t Bite Me Bro! is available. 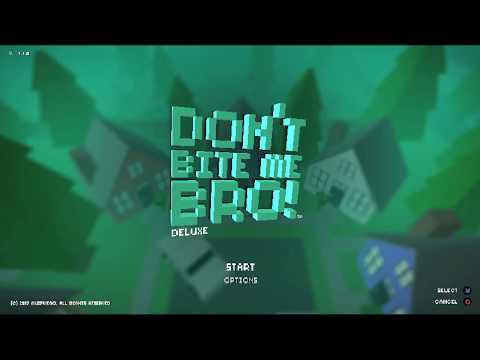 Notify Me about Don’t Bite Me Bro!